Mops and mop accessories will help efficiently clean your facilities floors. 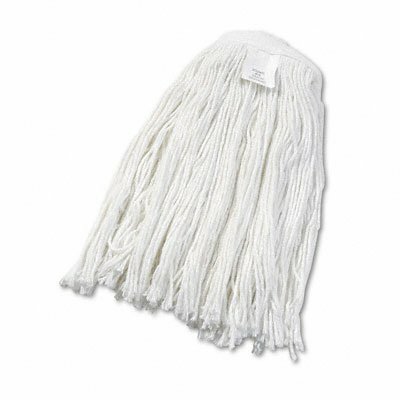 We offer mop heads with a variety of handles to match them. Choose from brands like Unisan to create the mop that best meets your needs.